The new poet laureate Carol Duffy has published her first poem since landing the new gig. One might wonder why she accepted the job, given that it implicates her in the undemocratic and increasingly bizarre institution of royalty, and has widely been seen as the ruination of the previous poets who took it on. Plus it gets paid in sherry, of all things (does anyone actually drink sherry?). Anyway, props to her for incorporating the word ‘piss’ into an official royal poem, which appears below. And even more kudos for writing a poem which rhymes and has meter (although a little stumbley), a true sign of the radical poet these days. Mmmmmmm….sherry. 'Loyal commentator' , I can't work out whether you're being sarcastic. Surely rhyme and radical don't gel? 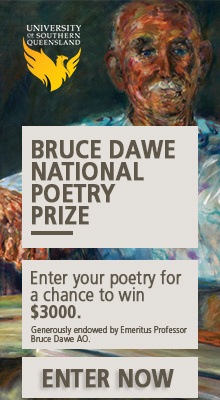 What's the historical basis for poet laureates? Does it go back to art as patronage? I actually quite liked her poem! She is a bit of Bolshie, I think: both the first female laureate and the first openly gay one. According to Wiki, James I essentially created the position as it is known today for Ben Jonson in 1617.